We have been counted amongst the most trusted names in this domain, engaged in providing PP Ground Cover. - Made from Spunbond Nonwovens from 40gsm to 150gsm (1.2 oz to 4.5 oz). The fabric is produced on a Reifenhauser Reicofil Line from Germany which give consistent fabric quality and the required strength for life of the fabric. 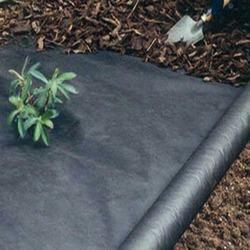 We are major supplier of pp ground cover in india. 100% virgin quality non woven fabric with UV treatment. Specially used for agriculture crop protection. 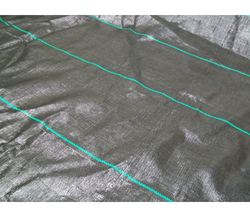 We are offering Ground Fabric Cover to our clients.